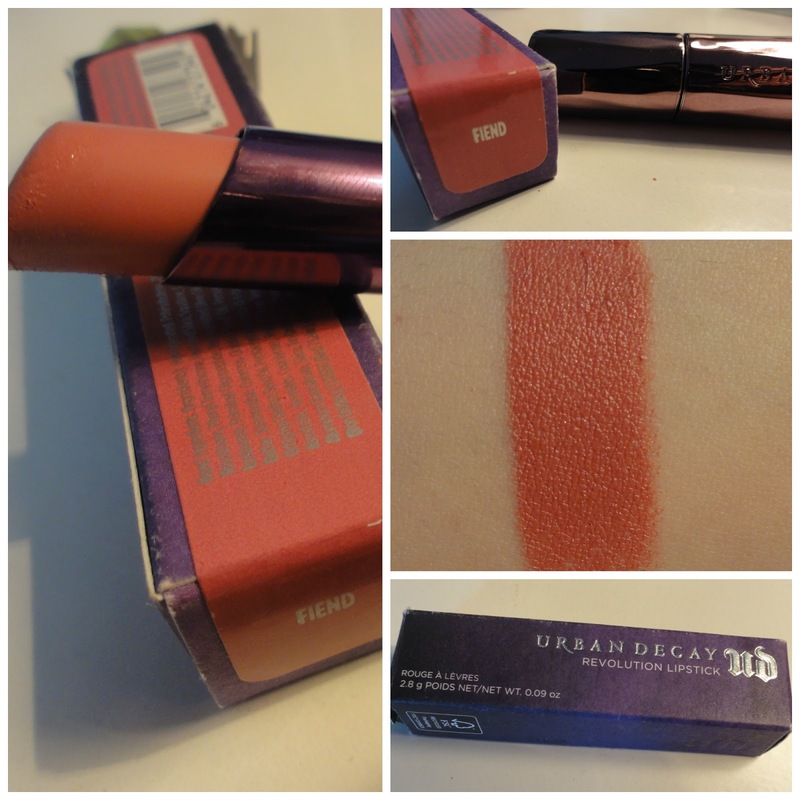 When I started using this I was a little unsure if it would live up to my huge expectations, it seems the UD revolution lipsticks are much loved amongst bloggers. I found on first application the product was a little stringy between my lips especially in the corner of my mouth, I did however carry on wearing this lipstick, it did happen on a further few occasions but after much use it seemed to completely disappear, thankfully. Fiend is a really warm toned rose colour with a slight hint of purple, it's such a warm shade, I'd definitely say it's perfect for autumn/winter, but I love the shade so much I've pretty much been wearing it in Spring and straight into Summer. It's very creamy with great pigmentation, and despite applying effortlessly I'd of rather seen the lipstick with a tear drop head, rather then rounded. I find with eating and drinking it doesn't last to long compared to some lipsticks, due to the creaminess, but still good wear at 3/4 hours. i love the shade of this! I love the shade sooooo much!